A more personal post tonight to tell you about my daughter, Nienna, who is going to swim 1km to raise money for Marie Curie Cancer Care as part of their Swimathon weekend. 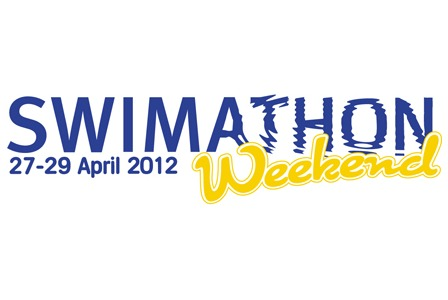 You can find out more information or register to take part yourself at www.swimathon.org. 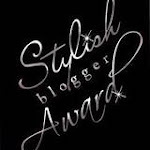 If you click the heading of this post you will be taken directly to Nienna's page where you see how she is getting on and can sponsor her too if you like (which she would be happy about). She is very excited and a little nervous about her task but I am confident that she will do very well. As she will have to swim 40 laps we are planning that she does this over a few sessions. I'll keep posting updates on how she is doing.